2014 marks the 30th anniversary of Gremlins, so it only makes sense that you’d want to celebrate in style. I can think of no better way than to cover your couch with some cute and cuddly plush mogwai. 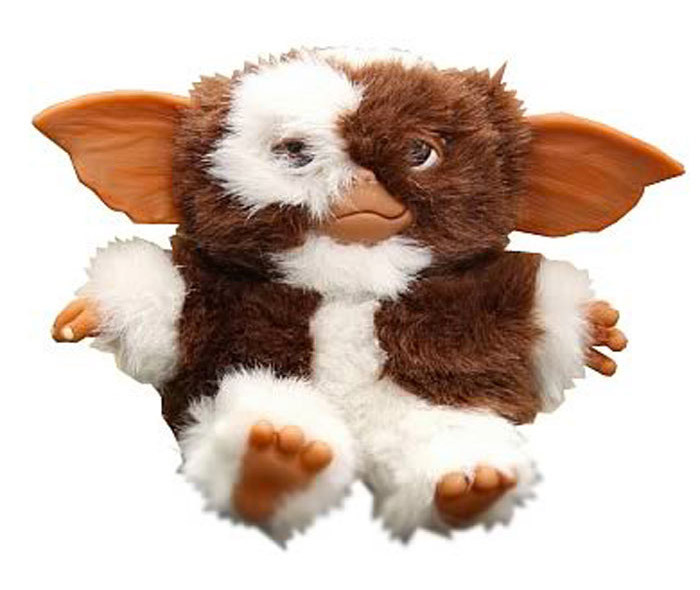 This 6-inch soft toy from NECA is a dead ringer for the on-screen character of Gizmo, so just better be careful not to put it in bright light, get it wet or feed it after midnight.